Hi everyone and welcome to this week’s edition of Thrift Shop Thursday #25: Goodwill and Consignment Shop Finds. I have missed several weeks of Thrift Shop Thursday, not because I haven’t been thrift shopping either! Some of my finds I am going to be doing some revamping on and others I will get to later. One of my favorite new pieces that I shared here is awaiting a good sanding and paint job. I am hoping to get to it next week. I saw on the local news that we are supposed to get 1-3 inches of snow overnight but by next week it may hit the 70 degree mark. I am so ready to start painting and I am anxious to try out my new Home Right Sprayer. I will let you know my thoughts on that soon. This week I am sharing a few smaller items. First up is this cute little ceramic egg separator. It’s practical and I liked that it is white ceramic. Is it something that I really need? Of course not! Will I used it now that I have it? Yep! 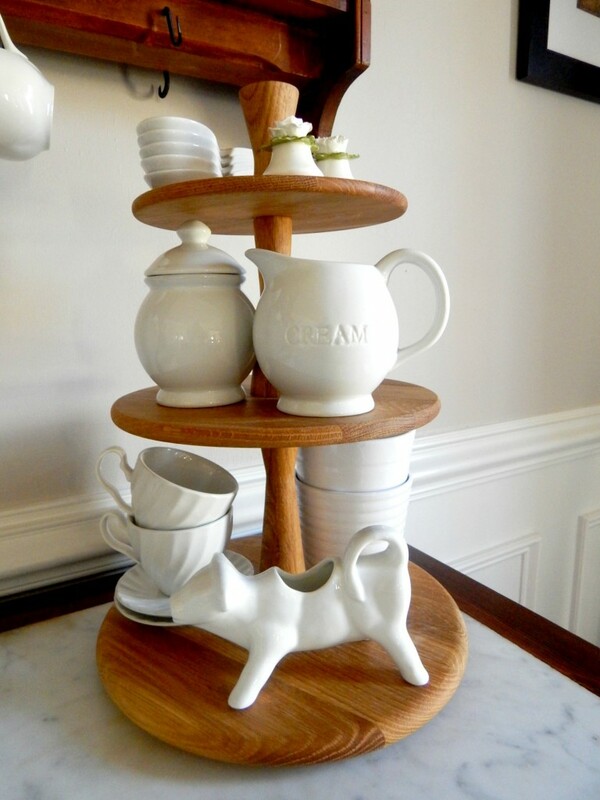 I am slowly adding more and more white dinnerware and serving pieces to my kitchen collection, so why not add this as well. Carrying on with the white theme, I also picked up some more white dinnerware…for a dollar, yes $1 and they are thick heavy bowls. Pretty soon, I will be able to get rid of all of my other dishes and have nothing but white. I even like that all the pieces are a bit different and they having varying shades of white but they do work well together. Even my food looks better on the white dinnerware! I know you have seen my 3 tiered tray before but the new addition to it is my cow creamer. Yesterday I saw four more of these that were similar. One had a blue pattern, one was actually a dog and one was a cat and the other may have been identical to this one. I am proud to say that I walked right on by but I did consider the dog creamer. That’s when I knew it was time to leave the shop! Before I left though, I did pick up one little thing! I am really into the 3 tiered trays. I love the natural wood toned one I have in the dining room so I picked up the black one for the kitchen. 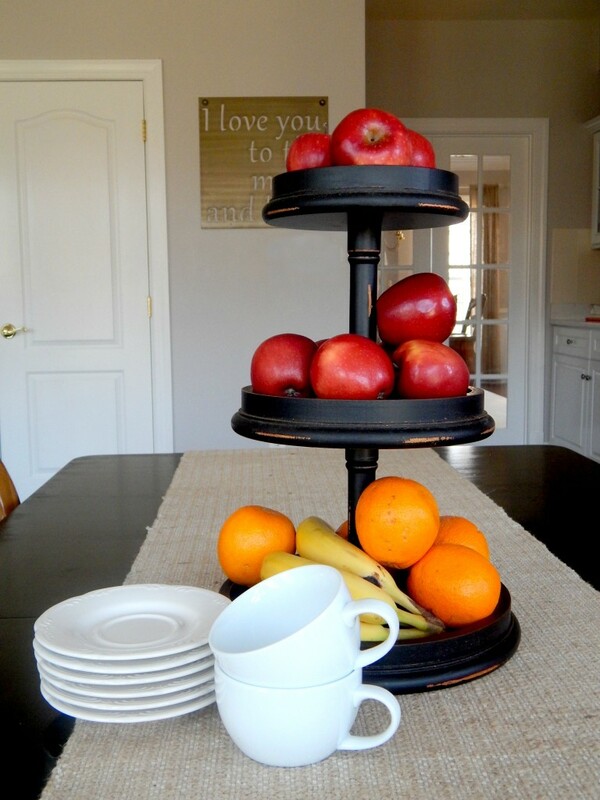 Right now I have my fruit on it, I like that it is something that will be fun and easy to switch up from time to time. 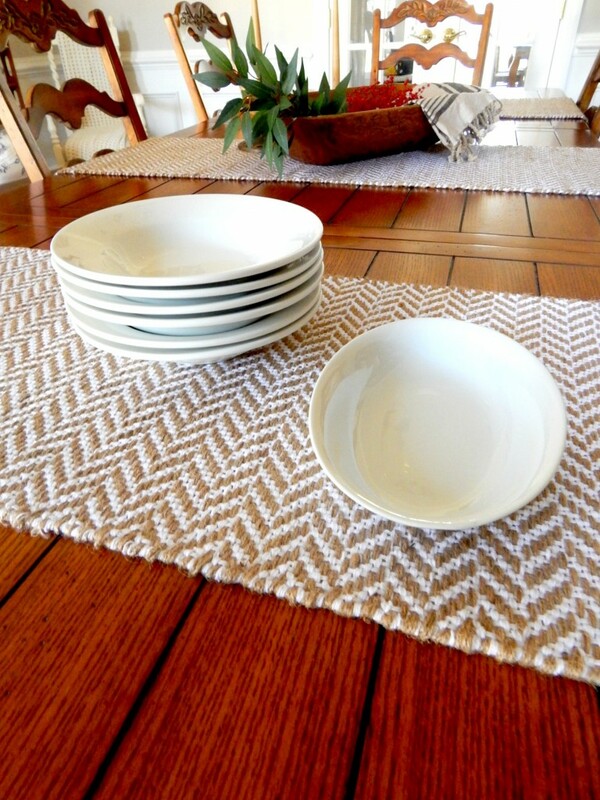 Notice the white dishes…yep, thrift shop finds as well! Also, look in the background of this photo above. Can you see my metal sign? It’s from The Magnolia Market not a thrift shop find but I love The Fixer Upper on HGTV and this is a saying that the boys and I have used since they were all little! 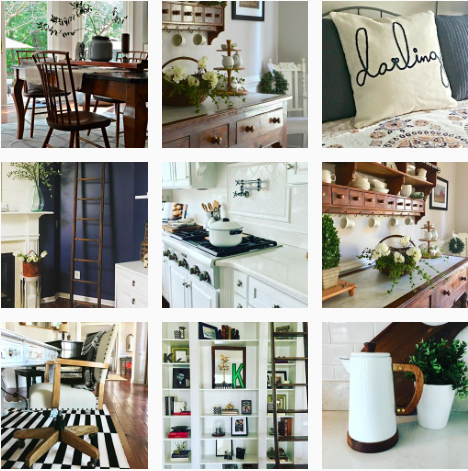 Hey, come to think of it…maybe that’s why I am loving the 3 tiered trays…JoAnna uses them a lot when she is staging a home! Well, that wraps up this week’s edition of Thrift Shop Thursday #25: Goodwill and Consignment Shop Finds! I hope you enjoyed seeing my new to me Thrift Shop Finds!